Parker Hannifin have selected the RFgen Enterprise Data Collection suite from N2 for installation across more than 200 sites across the world. The solution will allow Parker Hannifin to achieve accurate and timely manufacturing, shipping and procurement operations with the pre-built RFgen data collection transactions, whilst seamlessly integrating into their JD Edwards World Enterprise software systems. N2 have provided Parker Hannifin with training and support, which will allow them to customise and develop their own data collection transactions with RFgen. This approach will provide Parker Hannifin with a highly flexible and cost effective solutions, which can be easily customised to suit the local requirements of each Parker site across the world. RFgen is already widely used by Parker Hannifin the in the US for its non JD Edwards ERP systems. 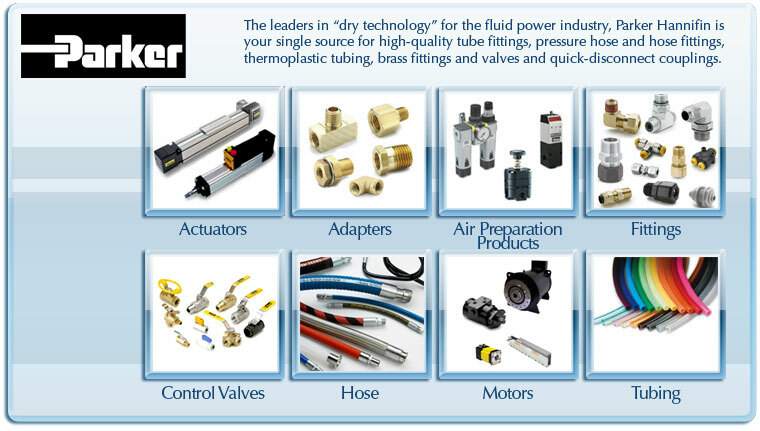 With annual sales exceeding $13 billion in fiscal year 2012, Parker Hannifin is the world’s leading diversified manufacturer of motion and control technologies and systems, providing precision-engineered solutions for a wide variety of mobile, industrial and aerospace markets. The company employs approximately 60,000 people in 48 countries around the world.